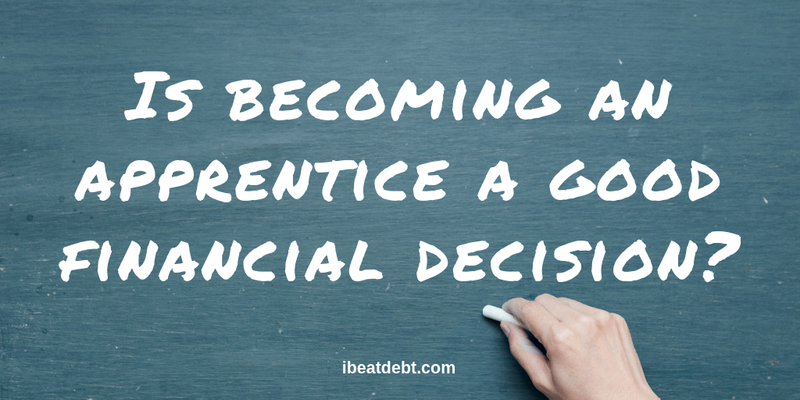 Is becoming an apprentice a good financial option? 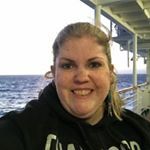 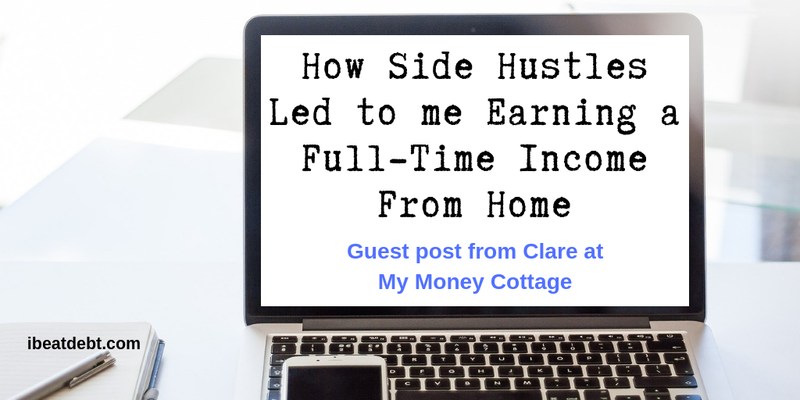 I’m Clare, and I blog over at My Money Cottage sharing my top tips for making extra money from home and how to stretch the family finances that little bit further. 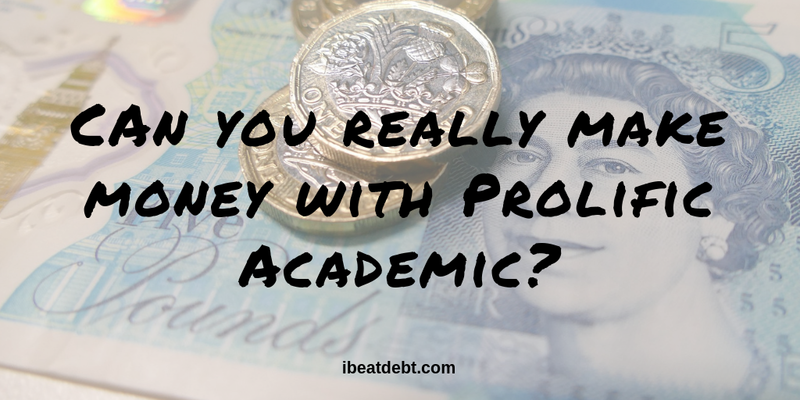 Can Prolific Academic actually make you money? 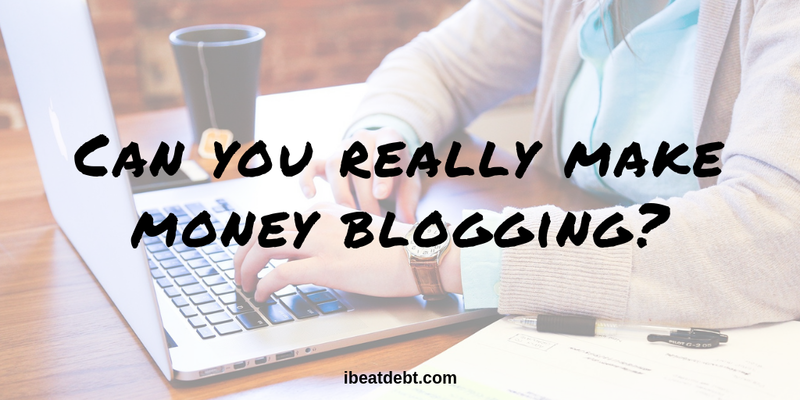 Yes – you really can make money with Prolific Academic! 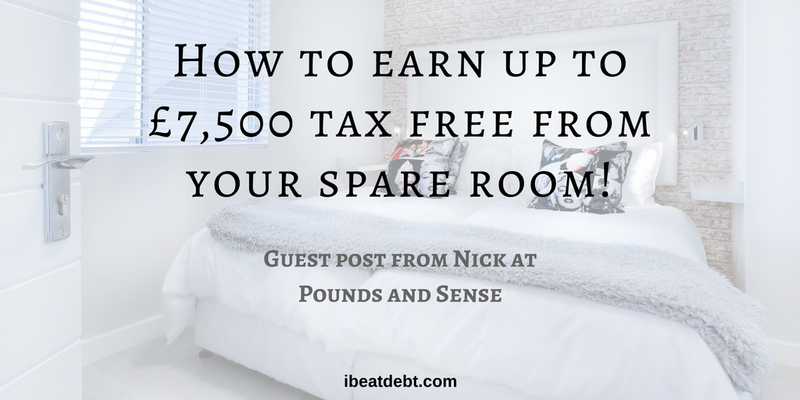 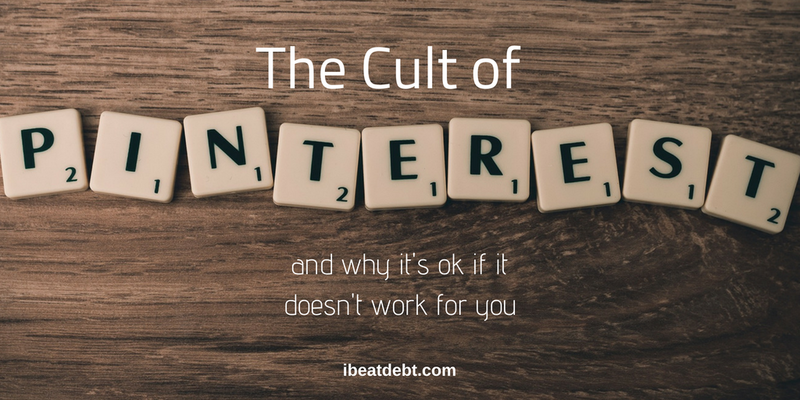 I could leave it there – but that wouldn’t be particularly helpful of me so I will tell you some more about it. 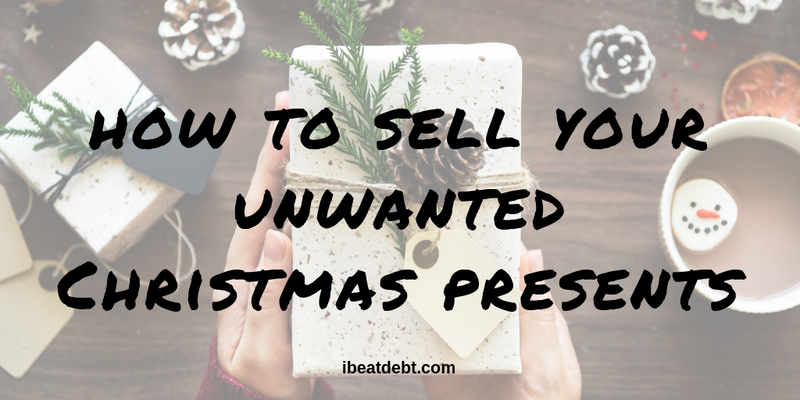 Love Christmas but hate the expense? 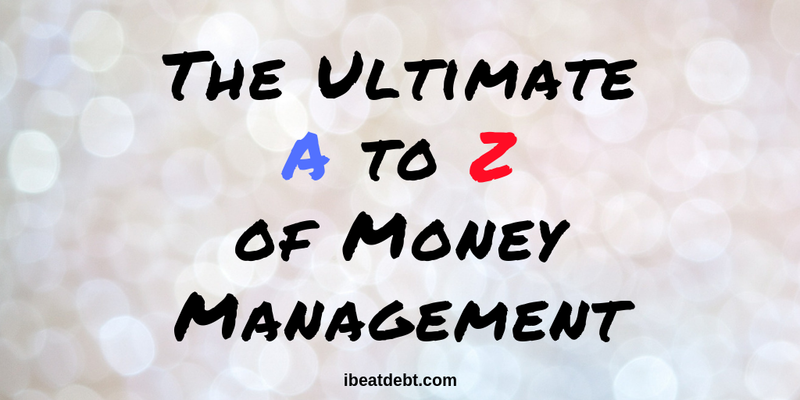 Always find December and January the hardest months of the year for all things money? 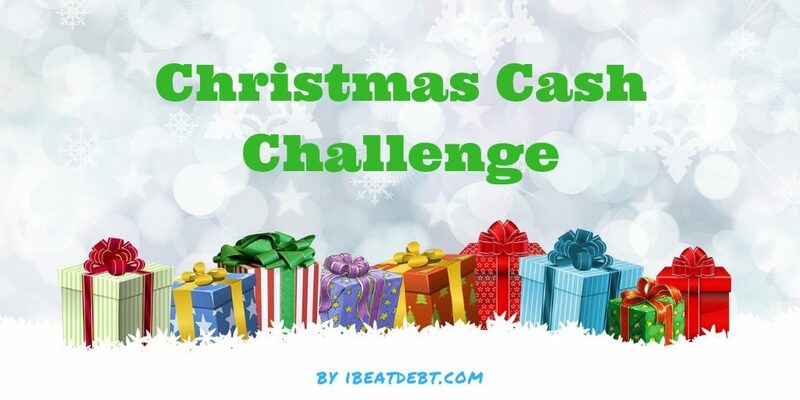 Then you need to sign up for my first ever Christmas Cash Challenge!